Loafing Odysseys: James Gulliver Hancock. View more of his work here, and read an interview here! The second piece is my favorite. I miss English rain. These are great. I especially like the first one. nice! its a great art! 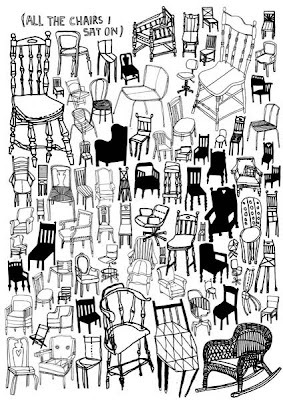 ~i saw so many chairs!!! these are amazing. they kind of remind me of wesley wilson. still find it absolutely inspiring & love-able. 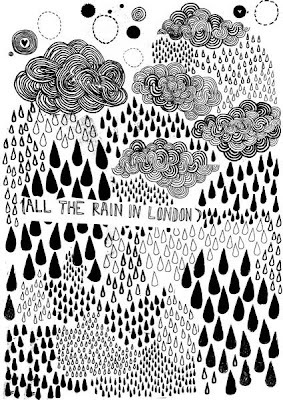 beautiful, I love the rain one. i love these. 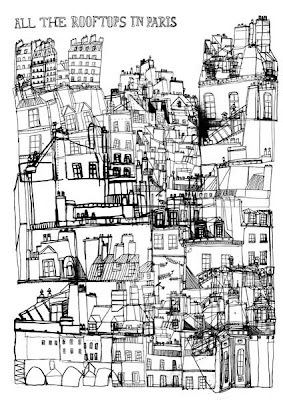 pen and ink line drawings are my favourite. All the chairs I sat on? Fantastic!